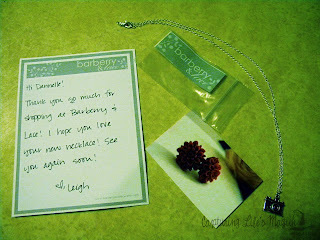 I got this cute little necklace from Barberry and Lace on Etsy today! Thank you Leigh! PS. Don't mind the ugly yellow counter tops, they came with the house. 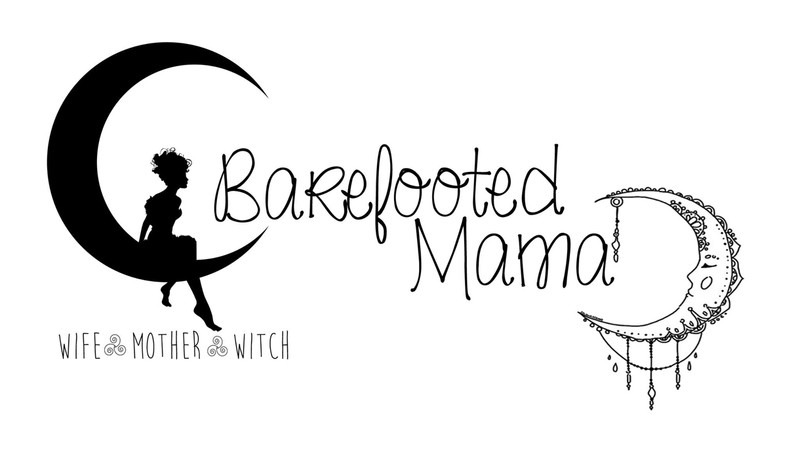 Oh and go check out her shop! It is the cutest!